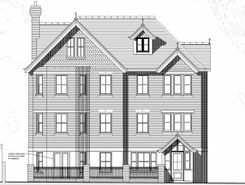 An exciting new development of just 7 luxuriously appointed purpose built apartments with parking facilities located close to the seafront in Lower Meads. 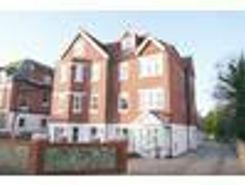 * TOWN CENTRE LOCATION * TWO BATHROOMS * THREE DOUBLE BEDROOMS * BRAND NEW DOUBLE GLAZING * Well proportioned ground floor flat located only two minutes walk from the town centre. 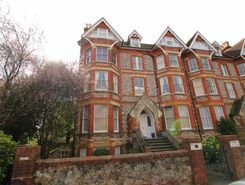 * CHARACTER FLAT * SPACIOUS ACCOMODATION * LOWER MEADS LOCATION * This first floor period conversion provides bright and well proportioned accommodation. 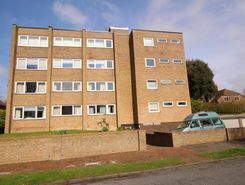 * GROUND FLOOR FLAT * PRIVATE SOUTHERLY REAR GARDEN * MODERNISED THROUGHOUT * 3 BEDROOMS * Located only a few hundred yards from the heart of Eastbourne town centre, this spacious ground floor apartment provides a fusion of original character features and the convenience of modern family living. 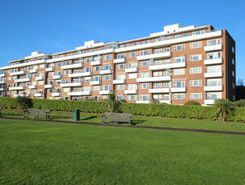 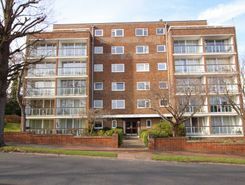 A well-proportioned three bedroom apartment affording glorious southerly views over Helen Gardens to the English Channel and to the South Downs. 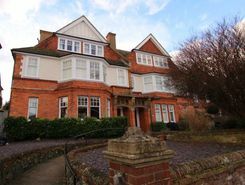 The sitting room, balcony and principal bedroom are arranged to the front of Dolphin Court to take advantage of the glorious views. 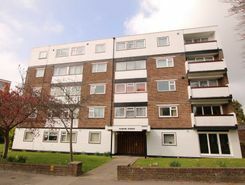 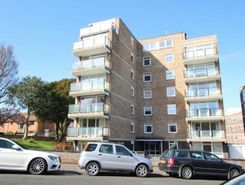 CHAIN FREE - A first floor purpose built first floor flat providing unusually spacious and well proportioned accommodation including a generous living room and three double bedrooms, one with an en-suite bathroom.